In age of 21st century where consumerism is at its peak and capitalization has kept the humanity under its claws. Billionaires buy lavish big homes to portray their high standard society a justification to their luxurious lifestyle. 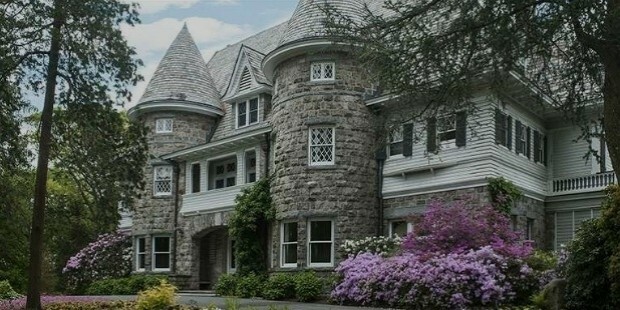 Throughout the world, various Billionaires buy homes even during the economic crisis and recovery of the world. They find homes on the area which have the highest price and posh surroundings. The rich are getting richer day by day and their real estate is a testimony to their rich real estate value. The Global Prime Sector provides a price tag of these billionaires ranging from 1 million dollar to infinite amount. 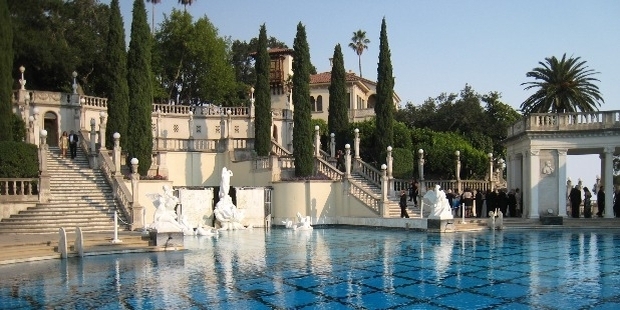 Various super rich billionaires buy homes with a customized housing all around. Some also have helipad to give a huge view to the house. Recently Barry Rosenstein, founder of Jana Partners bought an East Hampton estate for $147, leading a record for the most expensive home ever purchased in the United States. Thus,creating a world record. The richest man of the world has spent around seven years on his extravagant ultra rich 2.0 compound overlooking the wonderful Lake Washington and make sure that every paraphernalia has his seal from the high-definition monitors dynamic art structures to high-tech underwater sound system in his pool. Other such example is of Brazilian- born philanthropist Lily Safra bought a historic estate and added a few personal touches to his home. He still own the title of the costliest villas of the world. 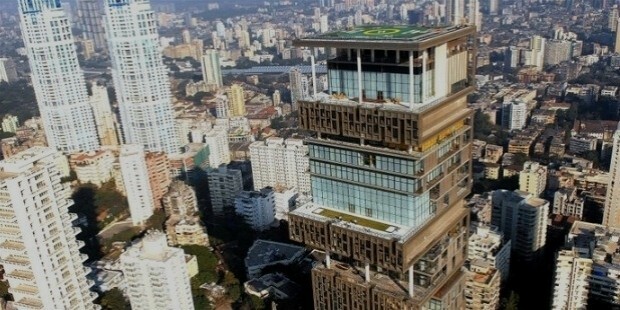 From Forbes to Times, the costliest and exponentially expensive property still belongs to Mukesh Ambani’s Antilla, Mumbai with 27 floors and 400,000 square feet skyscraper home including six stories underground parking, three helicopter pads. The house requires a staff of about 600 people to keep it working. In total, the construction cost of the building is about $1 million to $2 billion. So if we talk about the world’s biggest building like World Trade Centre, seven such buildings can be made in this amount. As a smart player, he specifically chose the time frame when the market bubble bursts and there he found the correct house or real estate properties for himself. He bought a 400 acre farm in Nebraska along with a recent new property purchase near New York University. While investing, he specifically chose those properties that will have greater market value in the coming years. As he said that a smart player might not look into its immediate win but for a game, a whole field view has to be taken care. Thus, focusing on the larger vision than daily evaluations and profits these properties provide. From all the given proofs and ideas of various billionaires, one should always buy homes and real estate keeping its larger return then looking for its currently return. However, buying home is always kept as a strategy to invest in areas which will give future values.